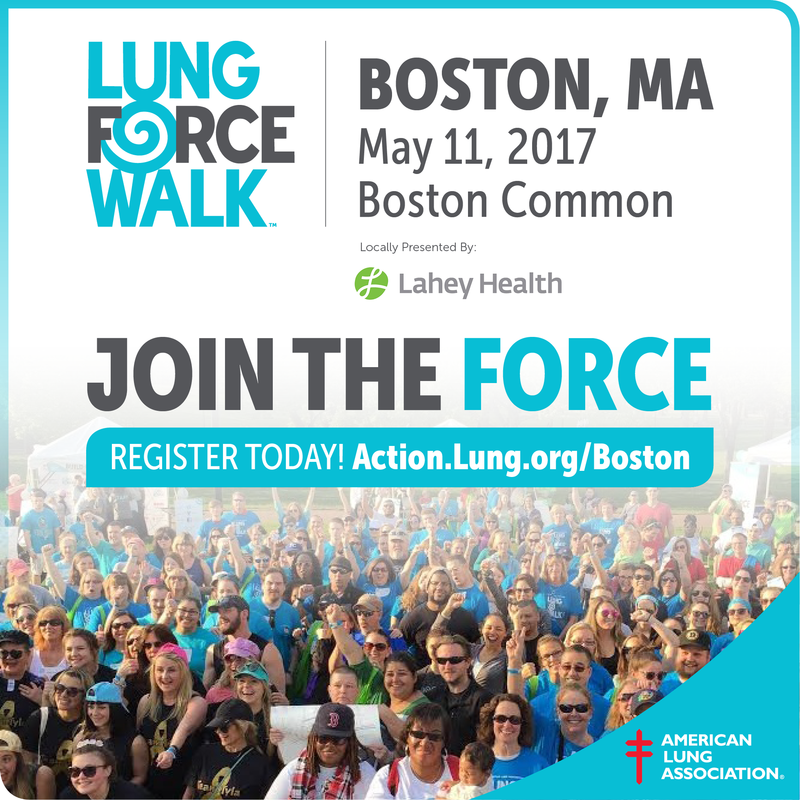 On May 11th, RadonAway will be participating in the LUNG FORCE Walk in Boston, MA. Join the LUNG FORCE Walk to help raise funds and spread awareness about lung cancer and lung health. Lung cancer has been increasing among women but, for many, the risk of being diagnoses with lung cancer isn’t on their radar. The LUNG FORCE Walk not only helps to raise funding and awareness regarding lung cancer, but this remarkable event sheds light on other lung diseases as well as asthma and COPD. Funding will support advocacy, education, research, and awareness of those who have been affected by lung disease. Earlier detection methods, treatments and cures can be developed with the money raised. The walk will take place along Boston Common for 2.5 miles. You can also explore “Walkers Village,” which is full of educational tents, food and fun! Little ones can enjoy KID’S Corner… and dogs are welcome too! Top fundraisers and the most spirited teams will receive prizes. Don’t forget to wear your turquoise!